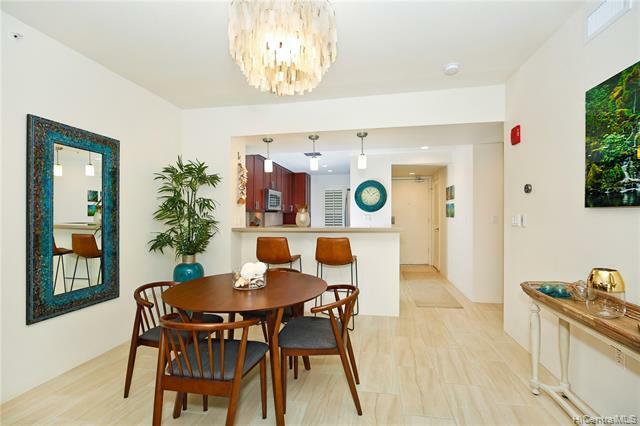 Kailua's lifestyle at it's finest! The elegant "Auwina Model of Ka Malanai, was completed in 2017: Making it one of the newest in the complex. 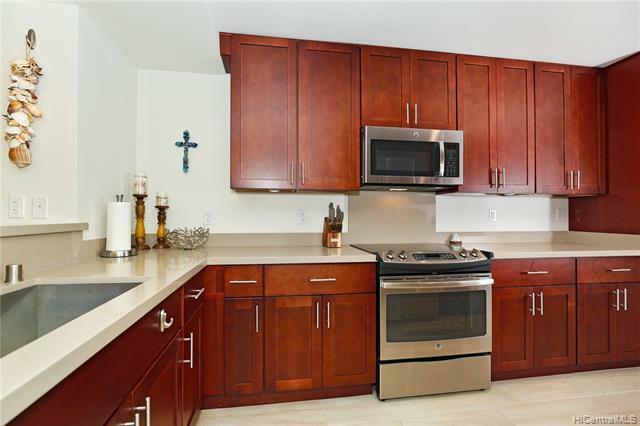 Spacious kitchen with solid surface counter tops, Solid wood cabinets and deep stainless steel sink. Extra large master bedroom en-suite boasts its own walk-in closet with immaculate tub and shower combo. All bedrooms were upgraded with California Closet systems. Plantation Shutters and Ceiling Fans in every room. Very roomy and spacious with an Open Floor plan. 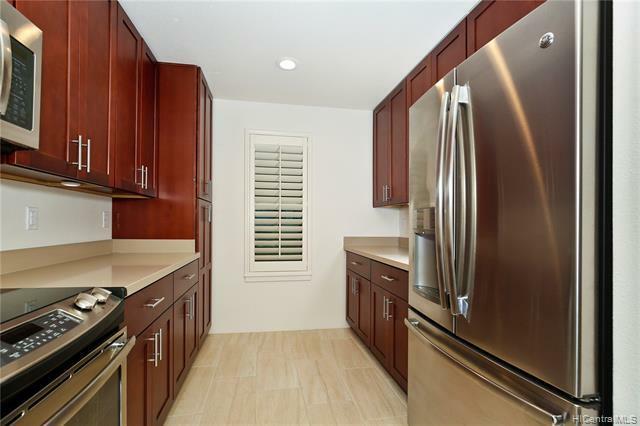 Minutes from world famous Kailua and Lanikai Beaches. Listings provided courtesy of Pemco Realty, Inc..
Based on information from the Multiple Listing Service of HiCentral MLS, Ltd. 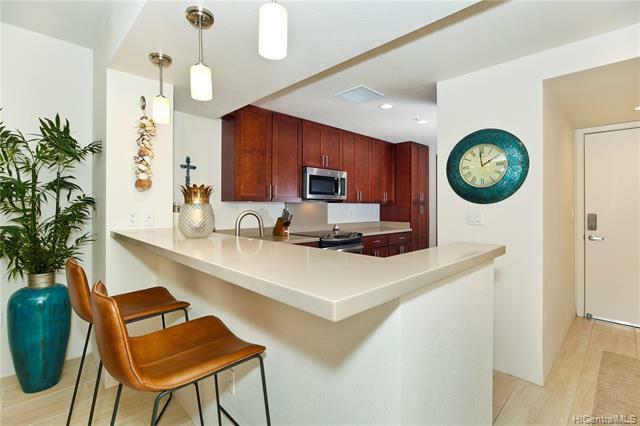 Listings last updated on 2019-04-18T13:58:47.01. Information is deemed reliable but not guaranteed. Copyright: 2019 by HiCentral MLS, Ltd.